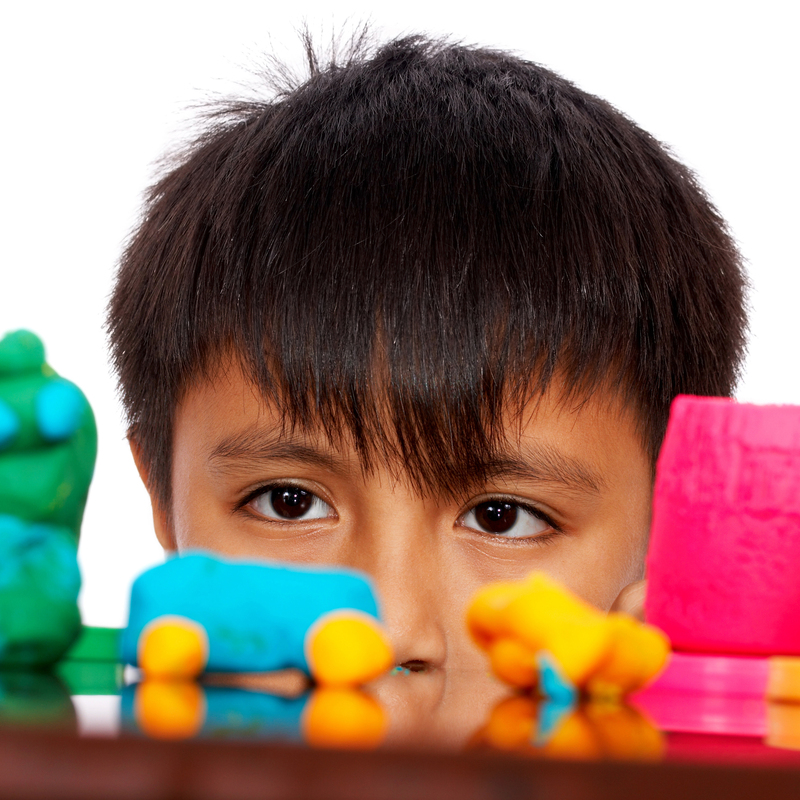 Help your child build a repertoire of play skills. 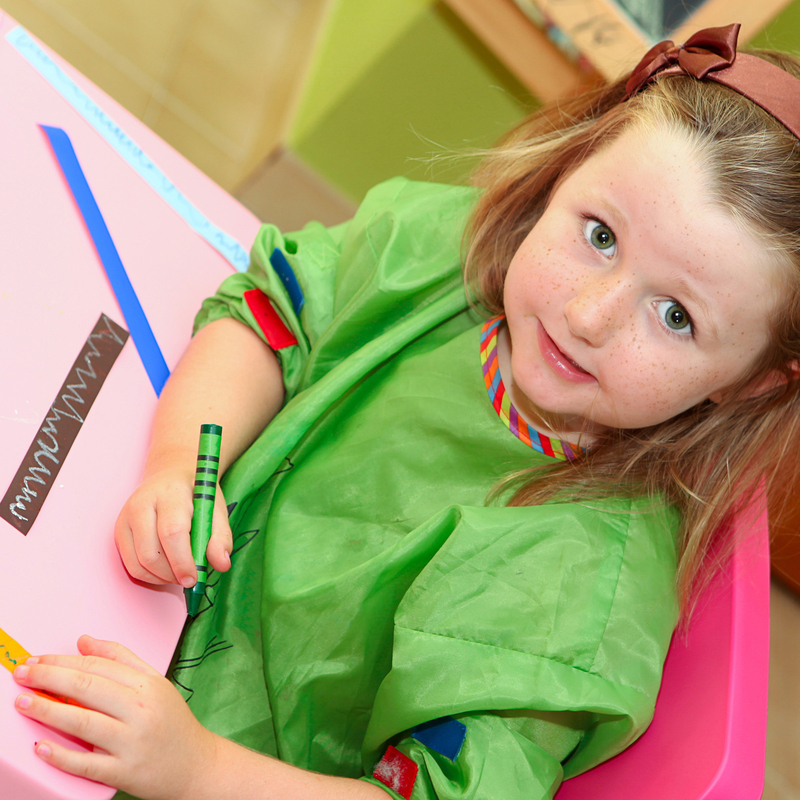 Enhance creativity and logical thought processes to develop a story around their play. 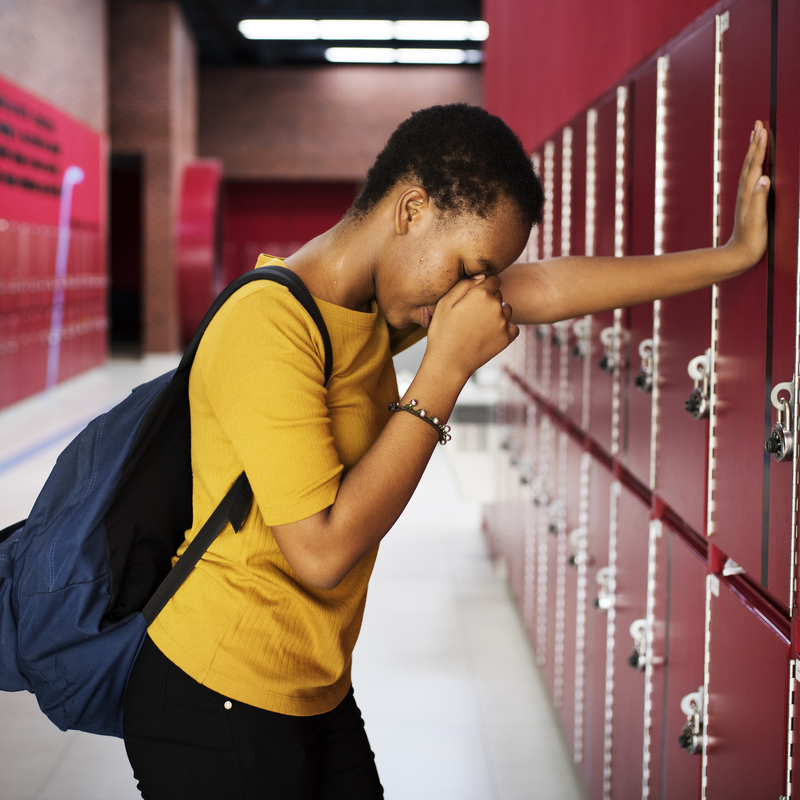 Is your child not participating in school life due to anxiety, reduced resilience? Need some ideas on the type of activities and play that will help your child learn and be successful. Work out where you child is at and continue to help them progress, learn and be a part of kindy, school and home life activities. Help your child interact and enjoy being with you. 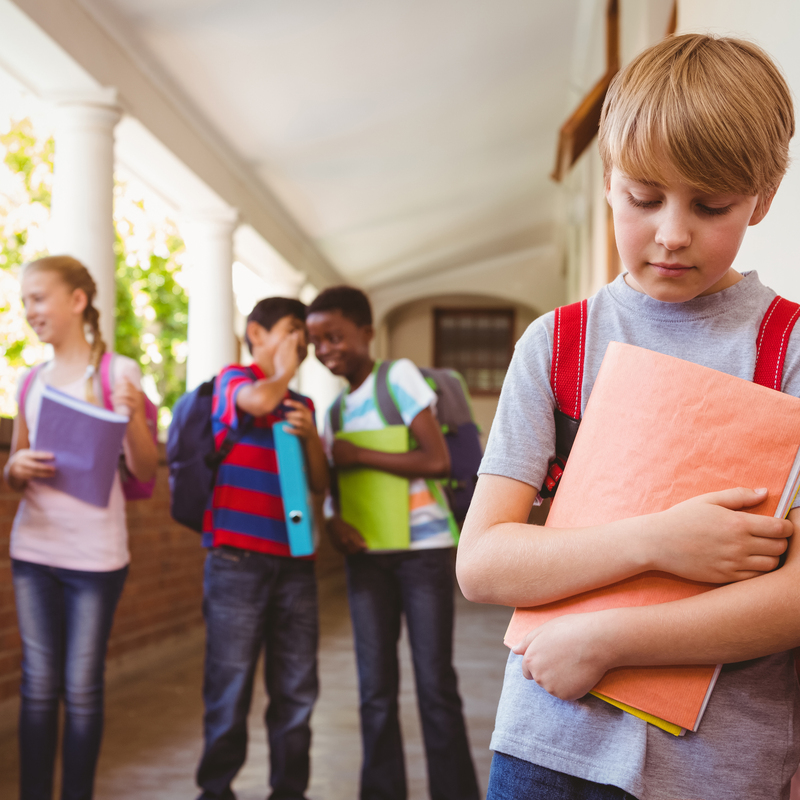 Difficulty making friends Concerned about your child's school based developmental skills. 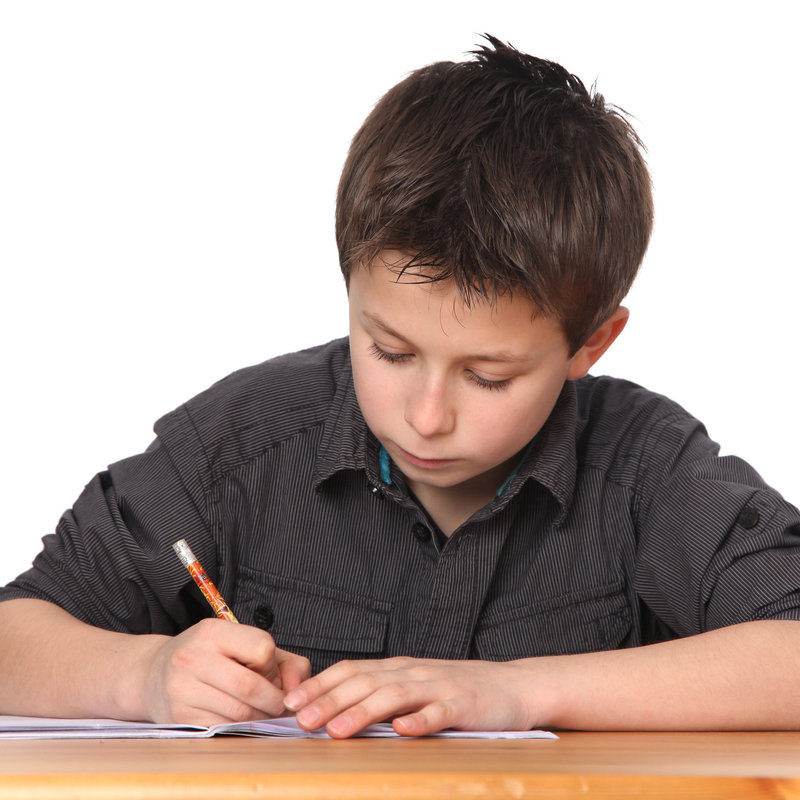 Difficulty with learning and completing handwriting tasks. Does your child need support to stay focused and attend to school based tasks? We work with kids and their families to provide intervention and support. 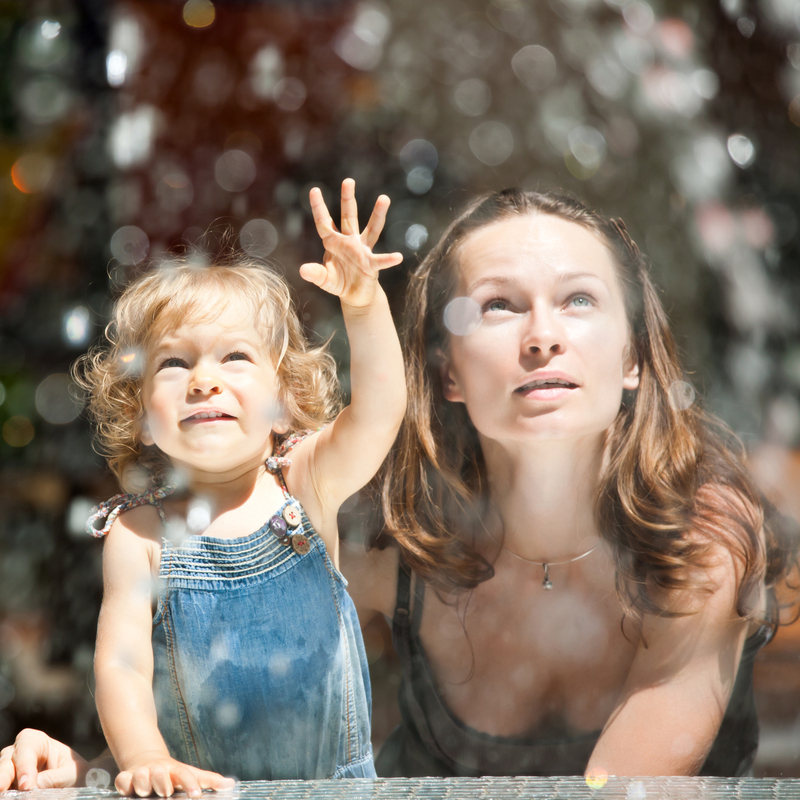 We want to help you improve the happiness, health and wellbeing of you and your child. We work with children with or without a diagnosis, babies starting at 4 months to 17 years of age. 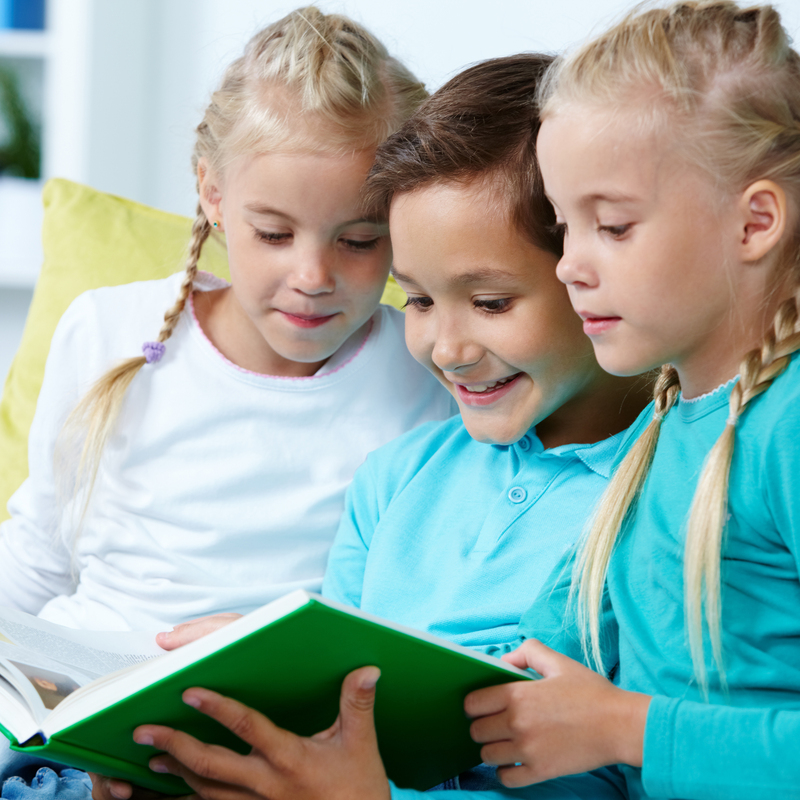 Some children might need to join a story group to help them gain confidence. They may need to improve their abilities to sit and focus, understand and learn to sequence their thoughts & ideas from a book. 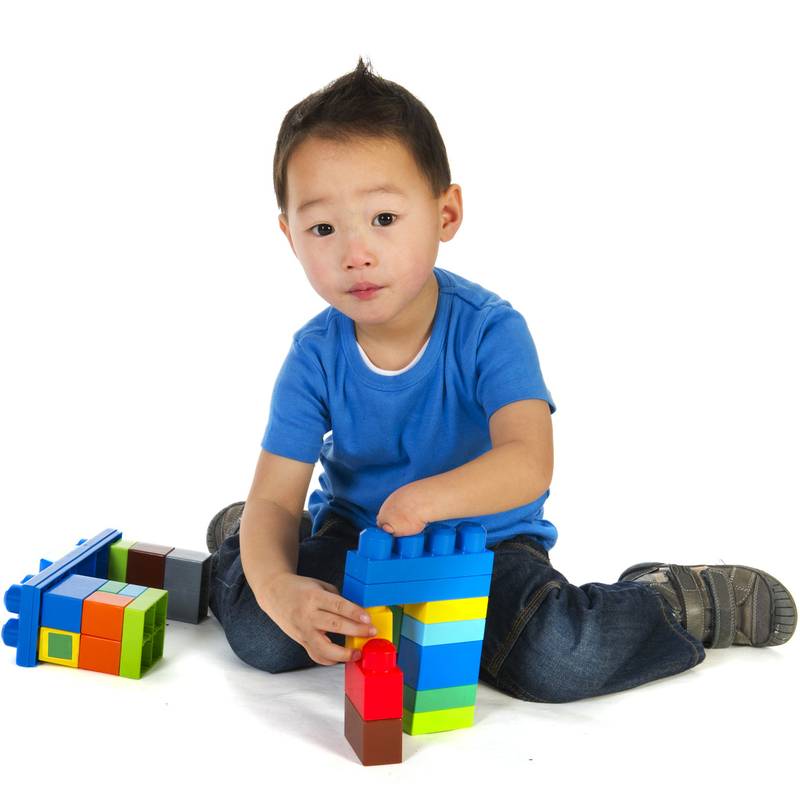 When playing we use general language and communication associated with your child’s development. A child who is 4 years might be presenting ‘not quite right’ to their parents and they just want to be sure their child’s development is tracking in areas such as learning, problem solving, social & emotional skills and motor. Vision and hearing Impairment We can also help kids who need any extra assistive devices, such as wheelchairs, adaptations to the home or school and or strategies to support their learning in the classroom.